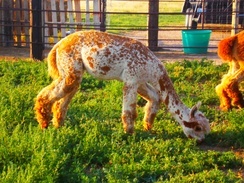 Specializing in 100% Natural Appaloosa and Grey alpacas. 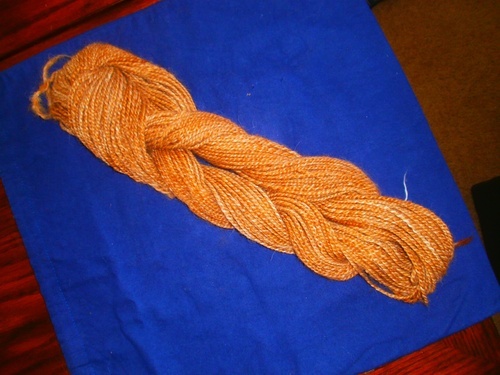 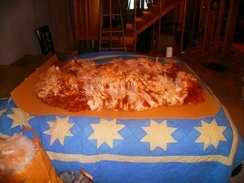 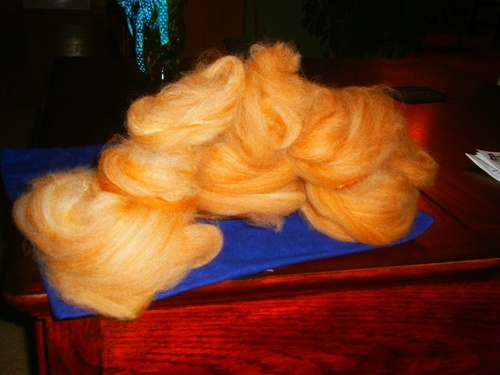 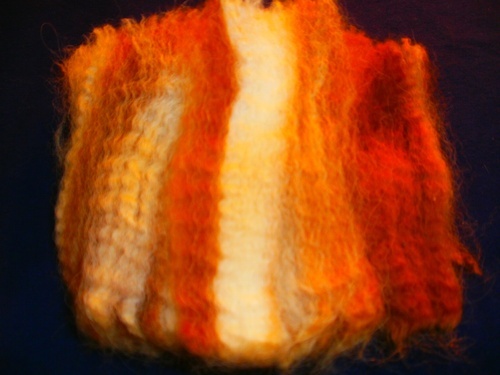 We can process blended roving and batts of Silk, Bamboo, and Cotton. 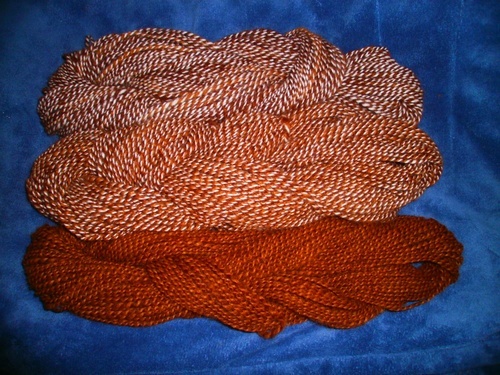 We also have browns, medium fawn, white, and true black 100% alpaca fiber.